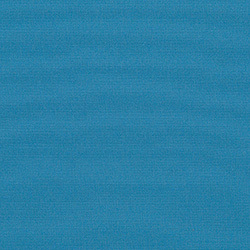 The Sunbrella Awning / Marine Fabric Collection, is just one of several Sunbrella fabrics that looks its very best even when the elements are at their worst. With Sunbrella fabrics, you will never have to worry about fading, mildew or constant cleaning. The toughness of these exceptionally popular fabrics makes them the number one option for marine applications, like enclosures, boat covers, T-tops, exterior storage options and much more! The Sunbrella Awning / Marine collection is also an excellent choice for awning applications, like commercial awnings, window awnings, retractable awnings, patio awnings, pergolas and more! Sunbrella provides a vast variety of color and patterns for you to select from, as well as a corresponding variety of upholstery fabrics.